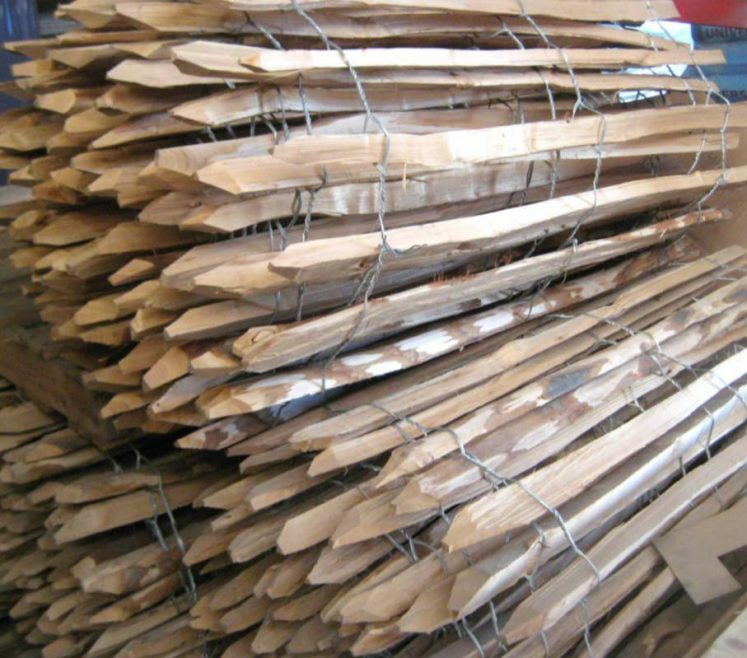 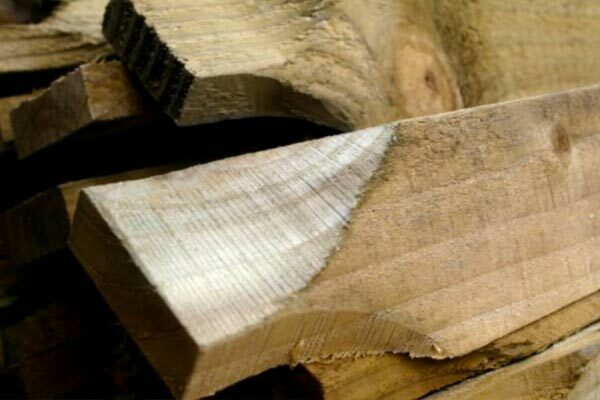 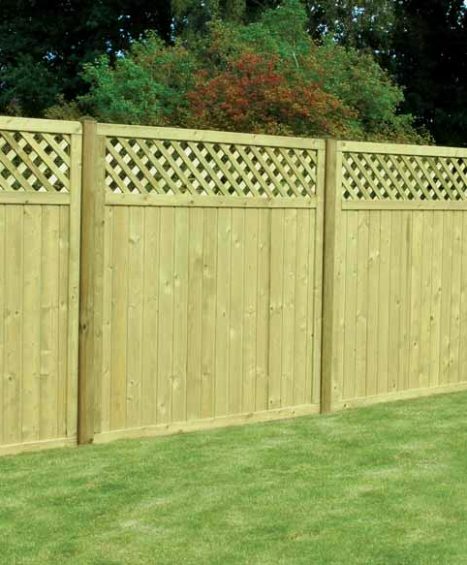 Our extensive selection of timber fencing supplies are constructed from the finest materials and feature a heavy duty superior finishing to ensure every customer is provided with only the very best quality. 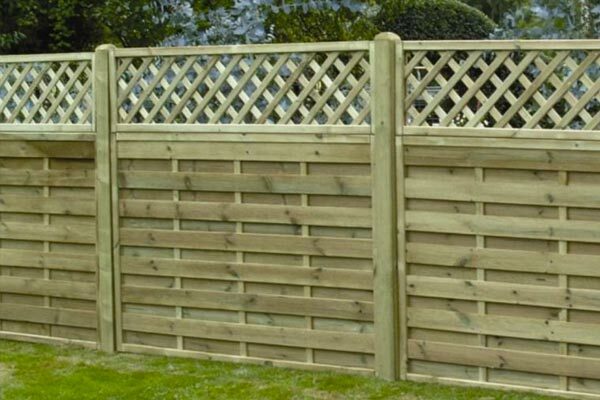 Our ranges include Timber Fence Panels, Timber Posts and Components, Panel and Lattice Combinations, Trellis and Lattice which are available in various styles and sizes to suit all garden needs! 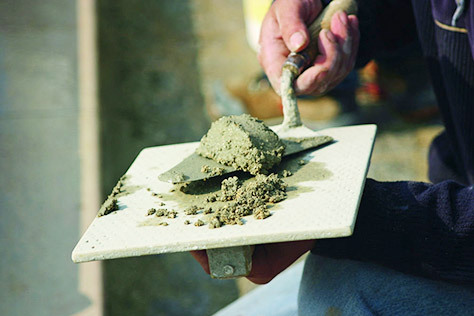 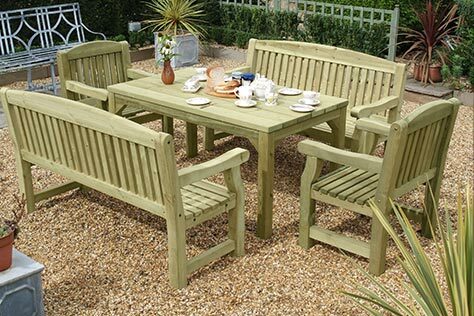 At Four Seasons we pride ourselves on our excellent customer service and our ability to provide excellent product quality at competitive prices. 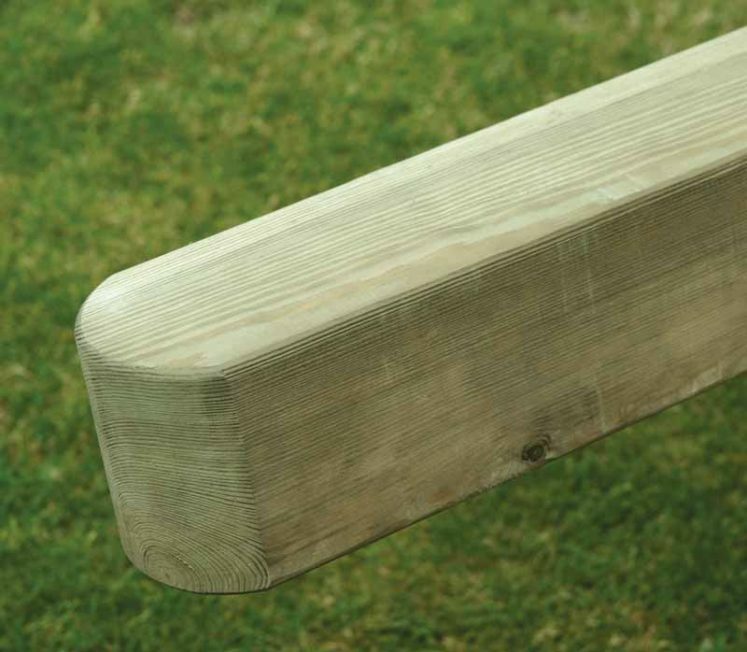 If you would like more product information or some advice on fittings then please feel free to get in touch with one of our friendly customer service team members today on 01233 820240. 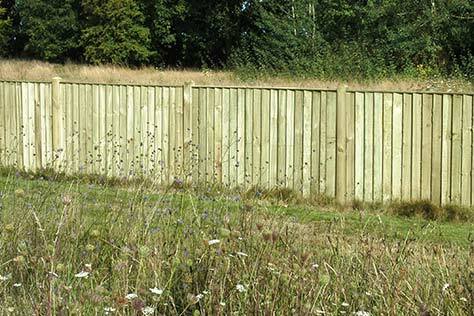 Four Seasons carefully handcrafted timber fence panels are designed to be durable and hardwearing – helping you to provide strong, firm security fencing around your land or property. 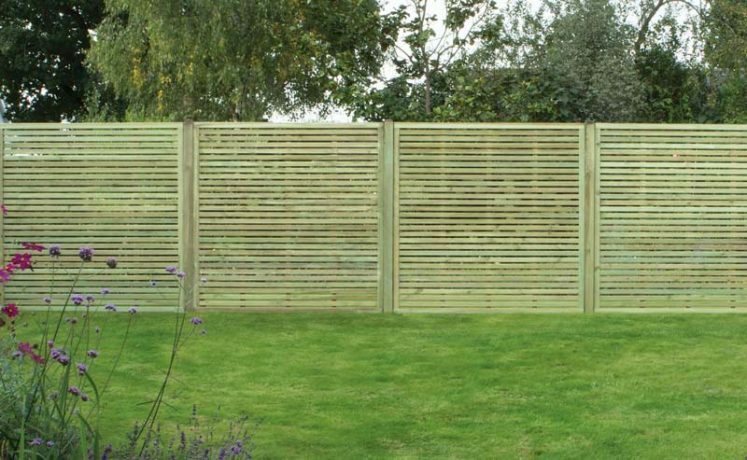 Made from premium timber components, our fence panels are made with exact attention to detail to ensure the utmost quality and finishing. 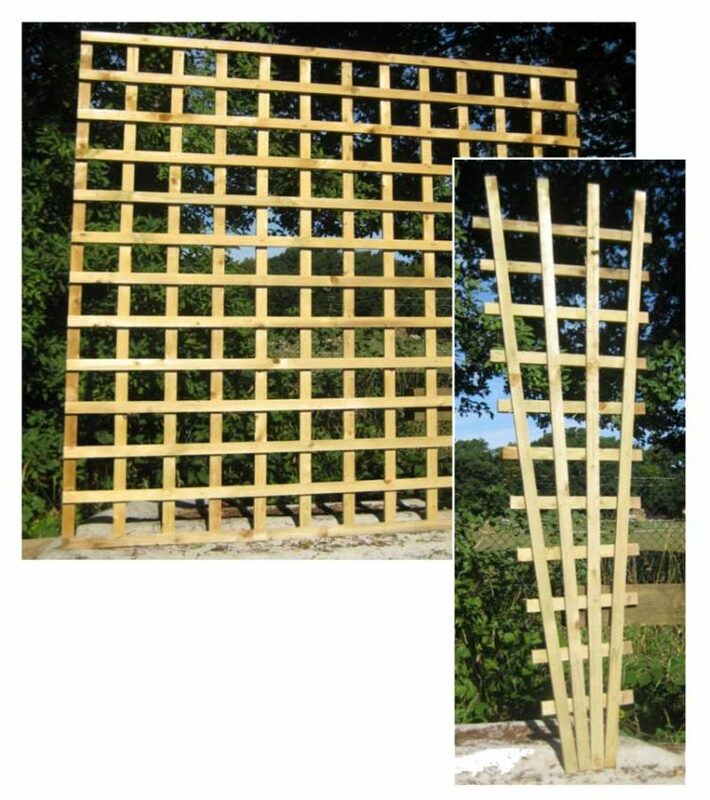 Available to purchase both for self installation or as part of Four Seasons Installation Service. 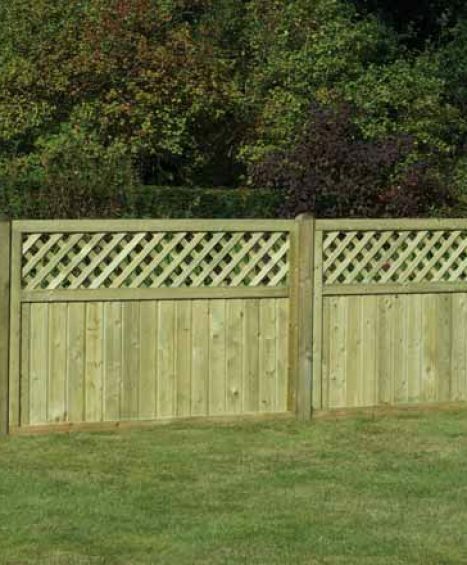 In order to have a strong fencing structure, durable timber posts and components are essential in offering the right support and stability to your fence panels. 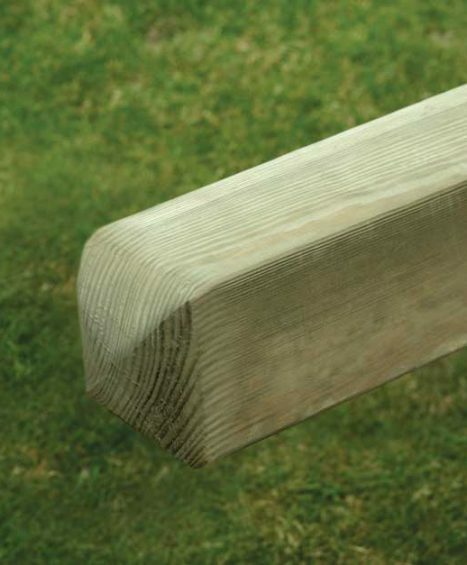 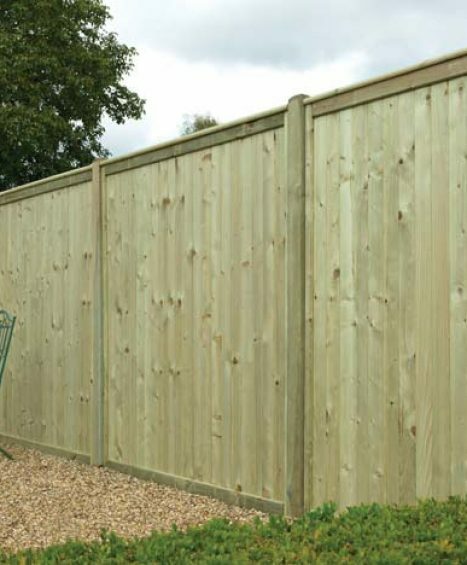 Anything other than correctly installed posts will result to the fence deteriorating over time, so choosing a timber post which is durable, hard wearing and easy to install is key. 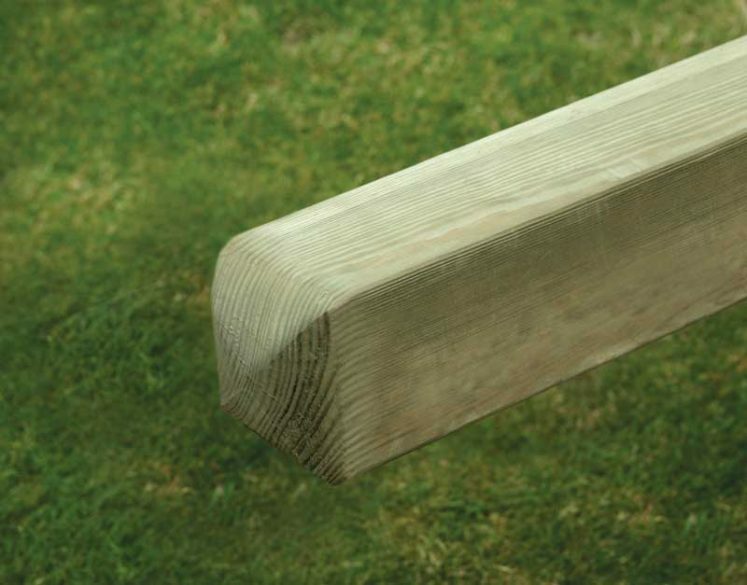 All of our Timber posts and components are constructed to the highest quality as possible are available for both self installation or as part of Four Seasons Installation Service. 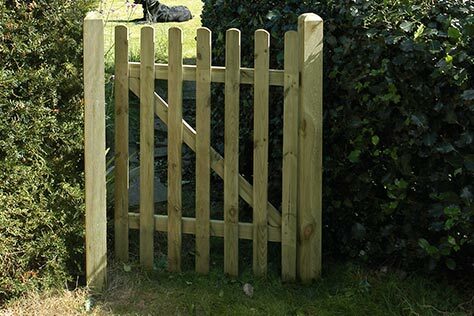 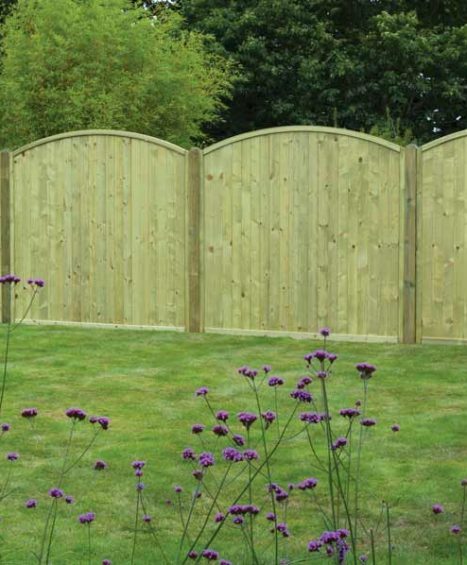 One of the more popular styles of fencing, featheredge offers security and privacy whilst being strong and durable. 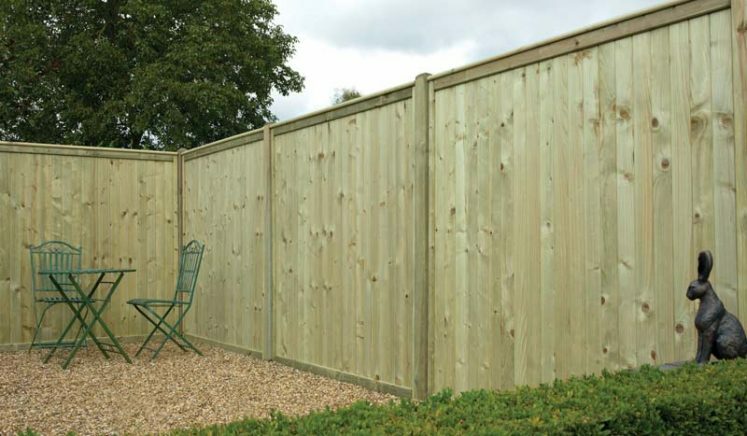 The featheredge design offers a slightly more contemporary look with a dome shaped top and horizontal battens on the back for additional support. 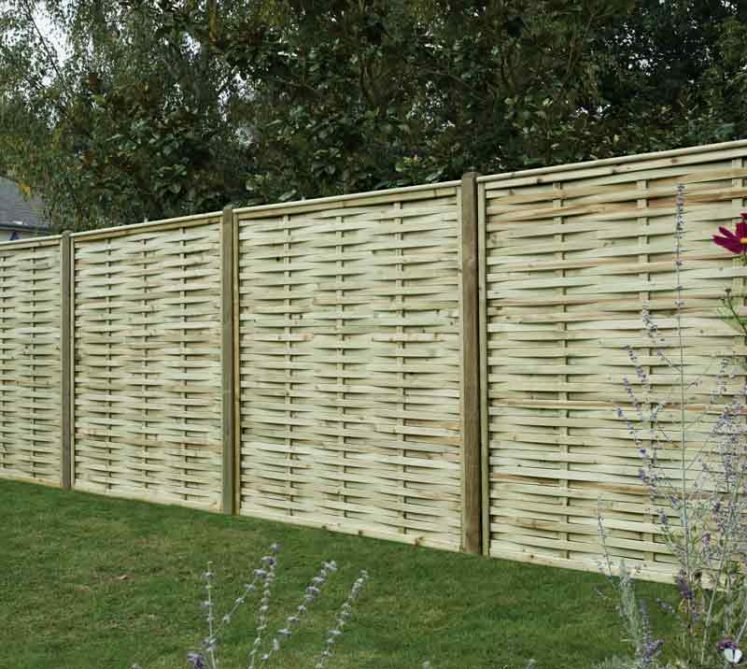 Built to last, the featheredge fencing range comes in a variety of different sizes and styles and can be manually installed independently or as part of the Four Season Installation Service. 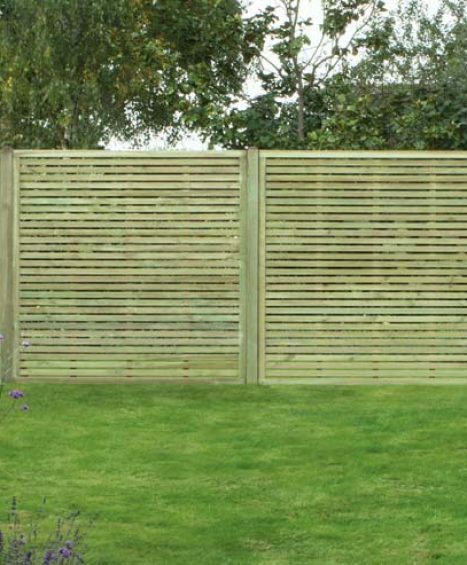 Lattice fence panels are a great choice if you are looking for privacy whilst adding a touch of style to your garden. 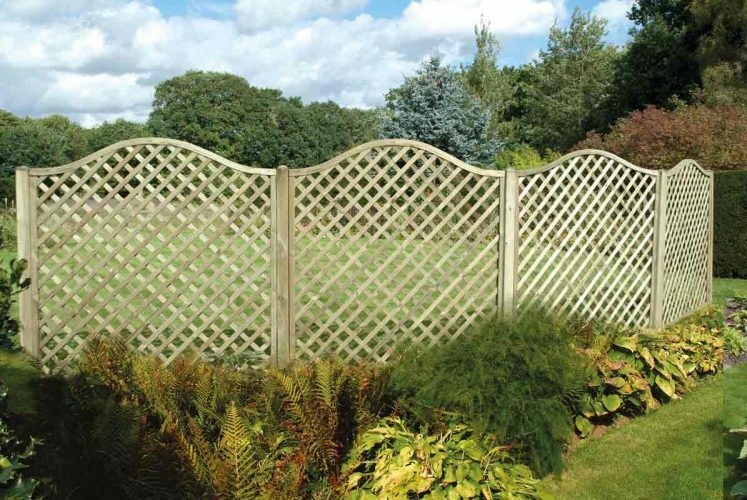 The decorative borders on the top provide an eye-catching pattern which in itself adds character to your land or garden. 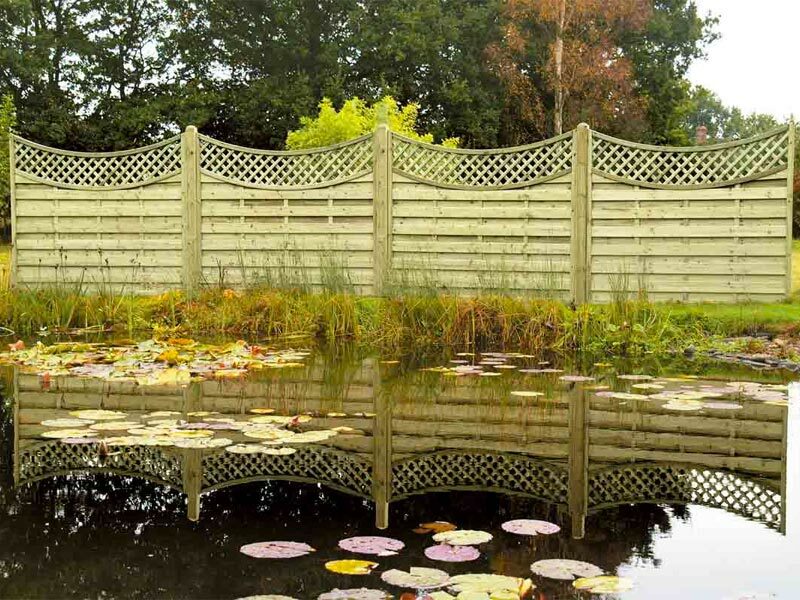 Available in an array of different patterns and styles, the lattice panels are durable, lightweight and available as part of the Four Seasons Installation Service or individually as a self installation package. 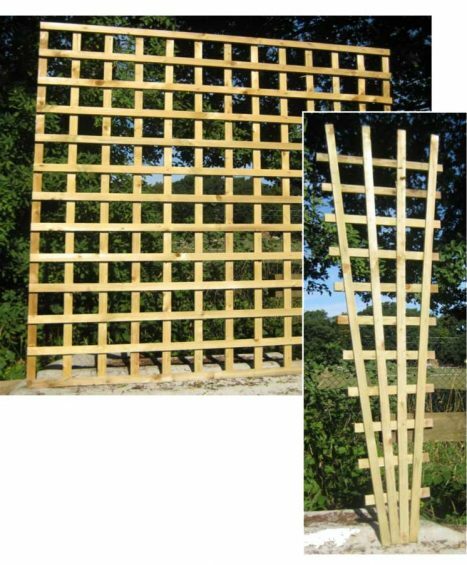 Create enclosures, feature structures and screens in your garden with our high quality range of Trellis and Lattices. 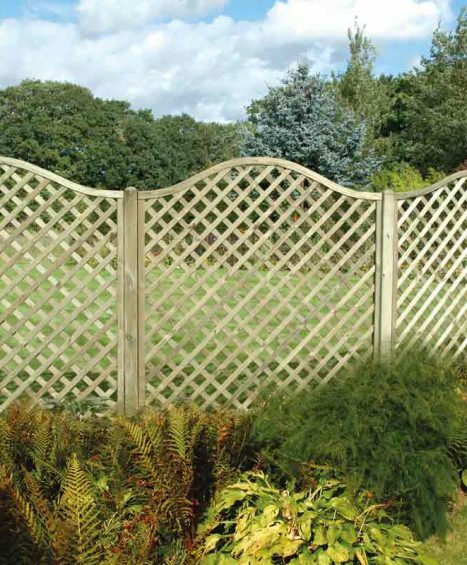 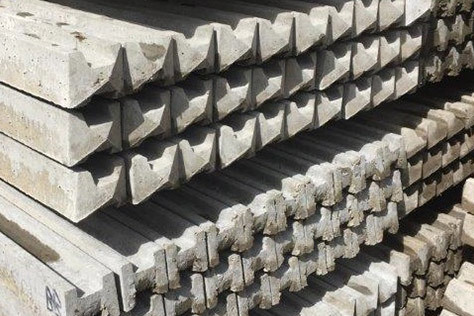 Our selection of lattices are a great choice for any garden lover as they can make an ideal foundation for climbing plants to grow up. 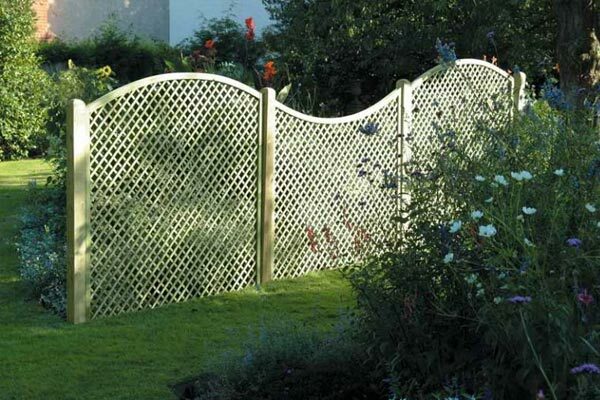 Alternatively they can also be used either on their own as a freestanding fence or as a decorative fence panel topper. 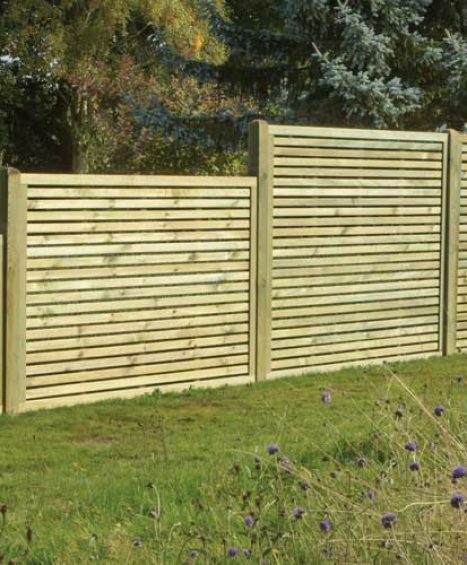 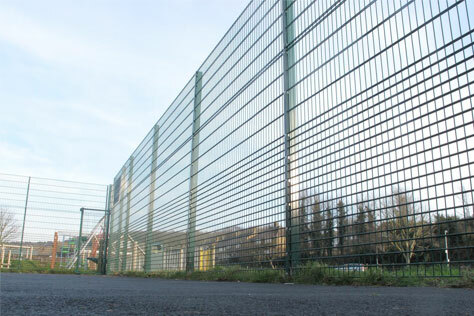 Available in a range of different sizes and designs to suit all fencing needs. 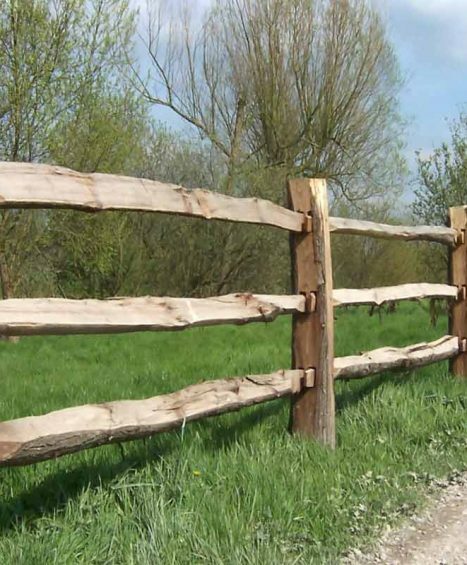 Chestnut fencing gives you the ability to section off areas of land by combining several chestnut materials together to offer a robust and secure fence type. 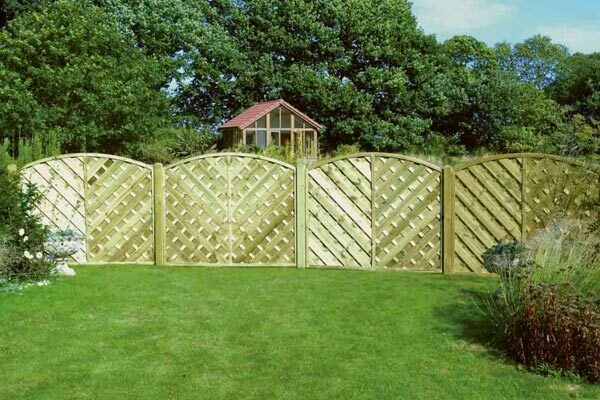 Its unique design also makes the chestnut fencing extremely popular for people looking to add a country inspired theme to their garden. 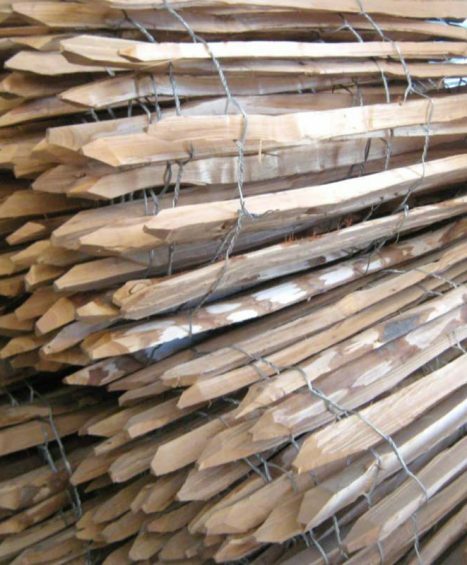 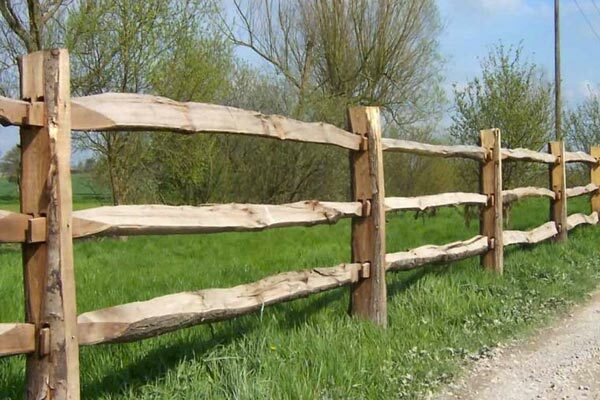 Four Seasons only use the very best Chestnut material which ensures your fencing is sturdy and long lasting. 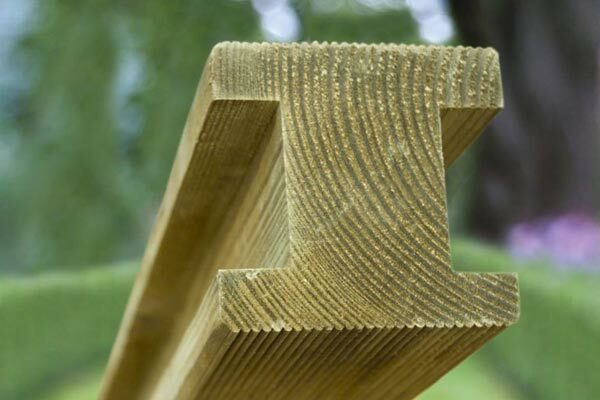 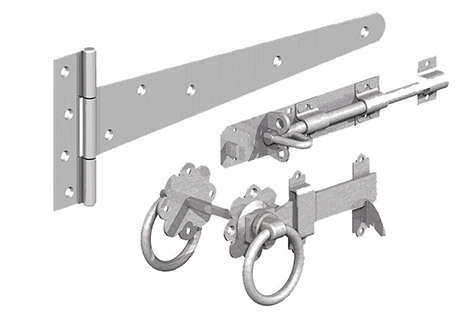 Available in either struts, paling or posts there is something to suit every fencing need. 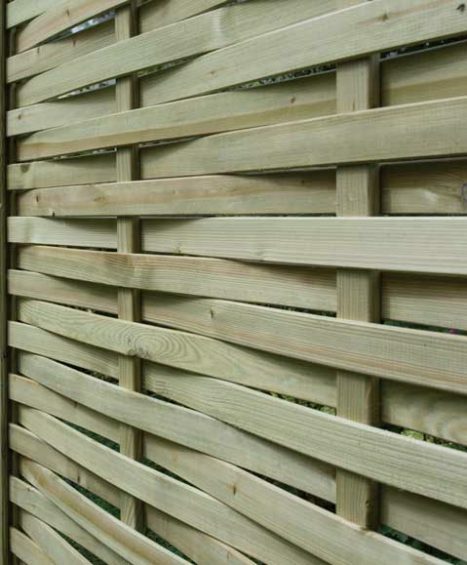 Take a look through our featured selection of timber fencing supplies, made from only the highest quality of material ranging from Lattices to Timber Posts, Panels and Feather Edging. 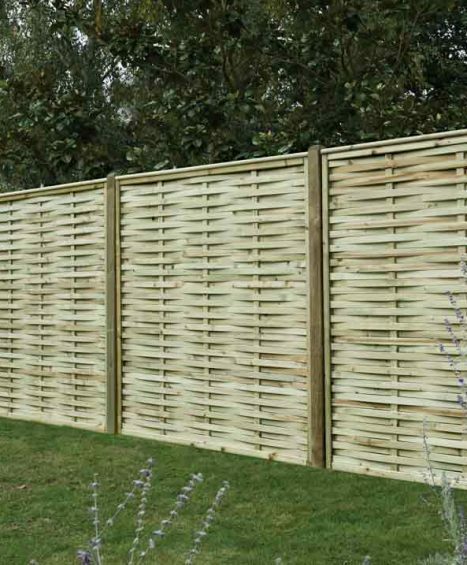 Here you will find a range of fencing solutions to fulfil every gardeners needs, whether its Chestnut fencing to line the outside of your land or just some lattice to create an array of flower arrangements – you will find something here to suit all needs. 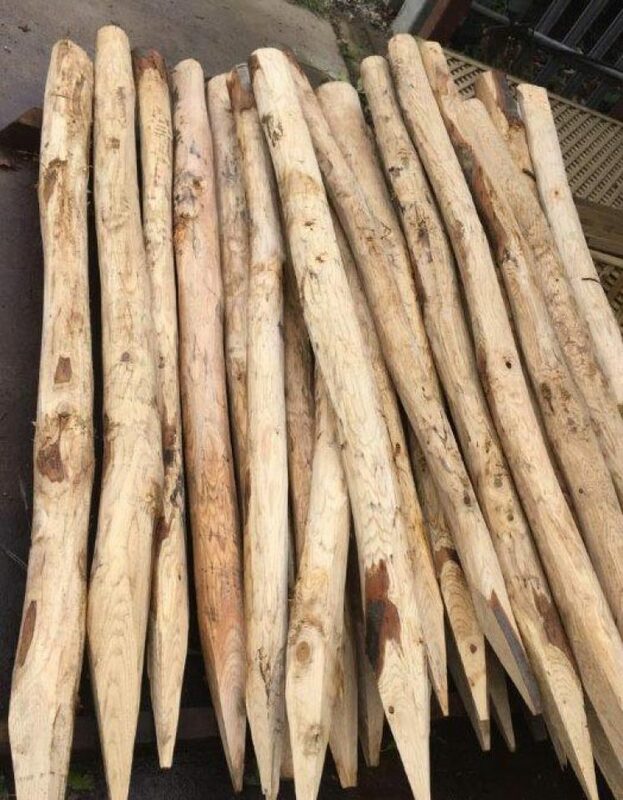 Sizes available in 120cm, 150cm and 180cm x 180cm. 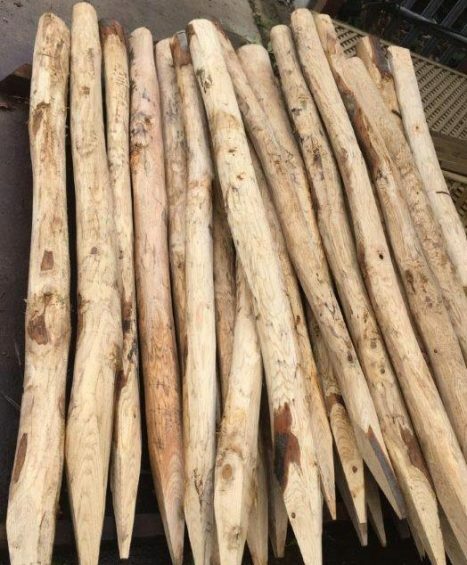 Sizes available: 120cm, 150cm and 180cm x 180cm. 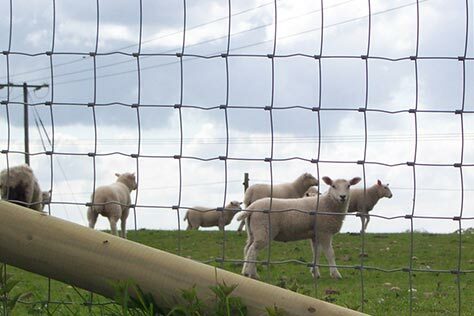 Available in Half Round Posts, End Posts and Corner Posts. 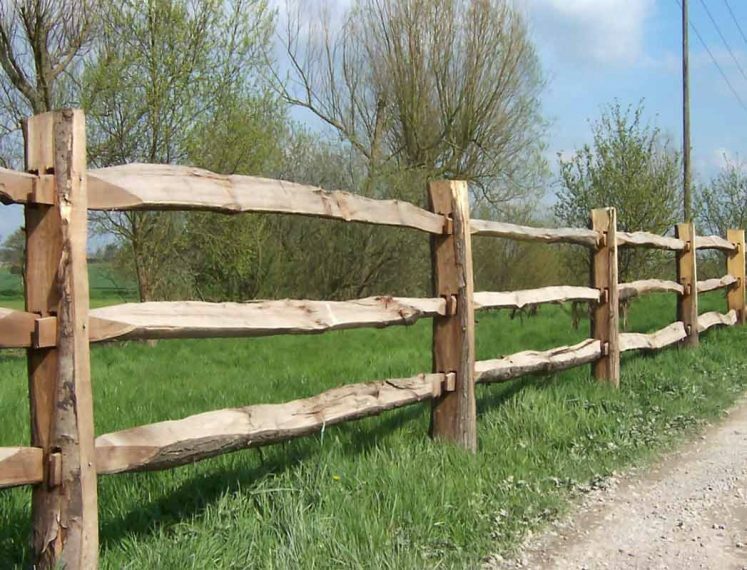 Chestnut fencing is a traditional product and uses the natural quality of a wood which grows in the United Kingdom. 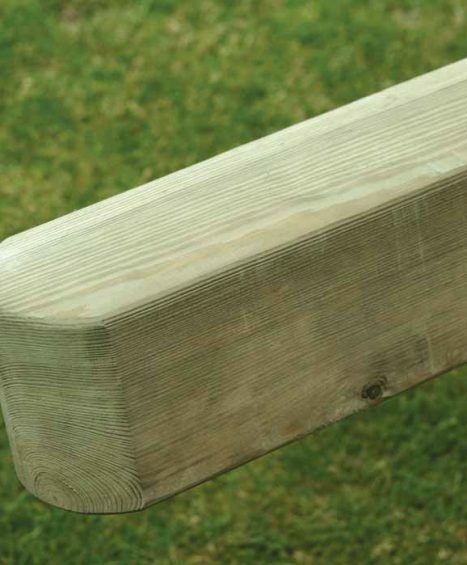 It has qualities of strength and appearance and weathers to an attractive neutral colour. 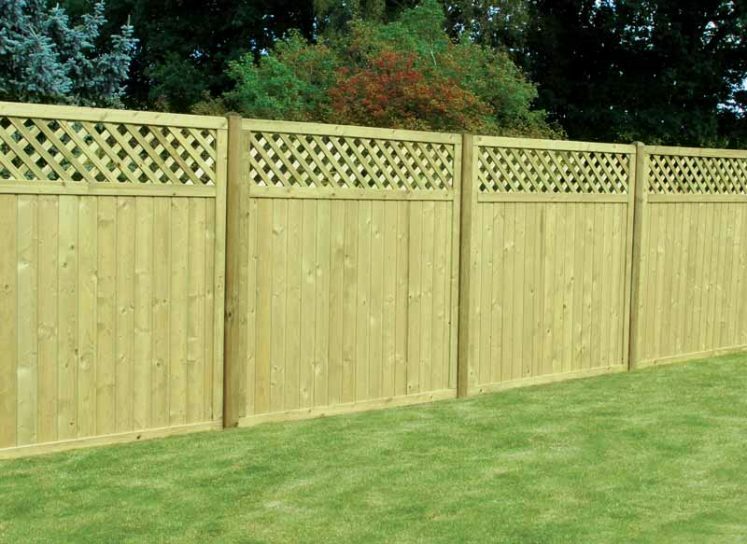 Available in sizes 1.65m – 2.4m. 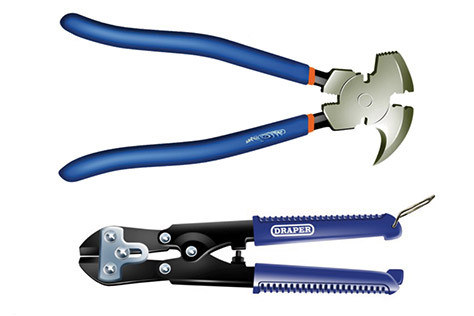 Sizes are in mm/m x mm x line wires. 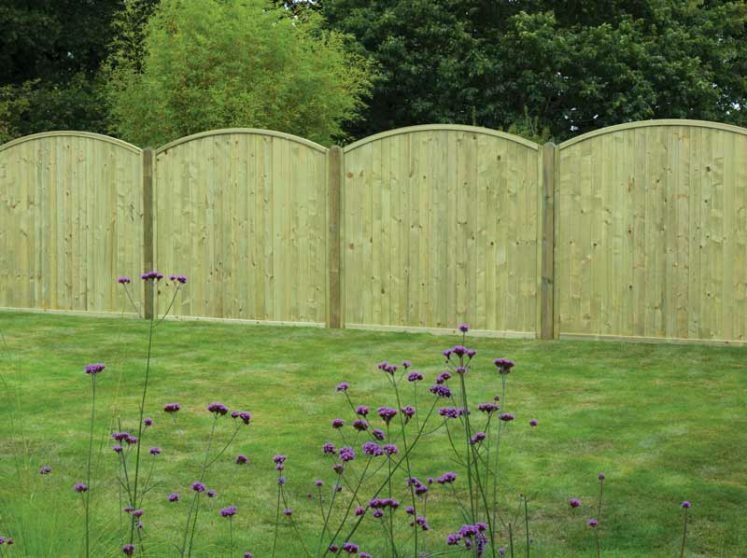 Available in 5 and 10 metre rolls.